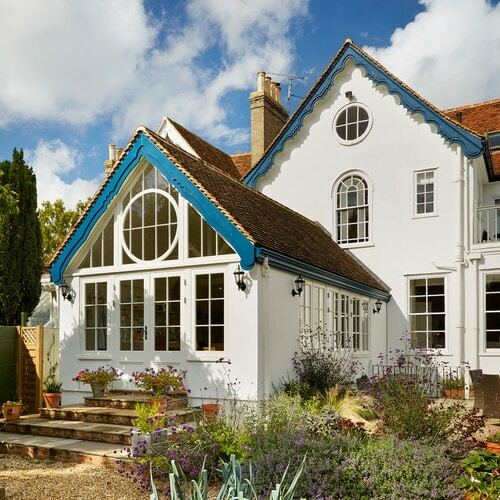 We were asked to design and build a sympathetic extension to this converted laundry which would create both light and space. 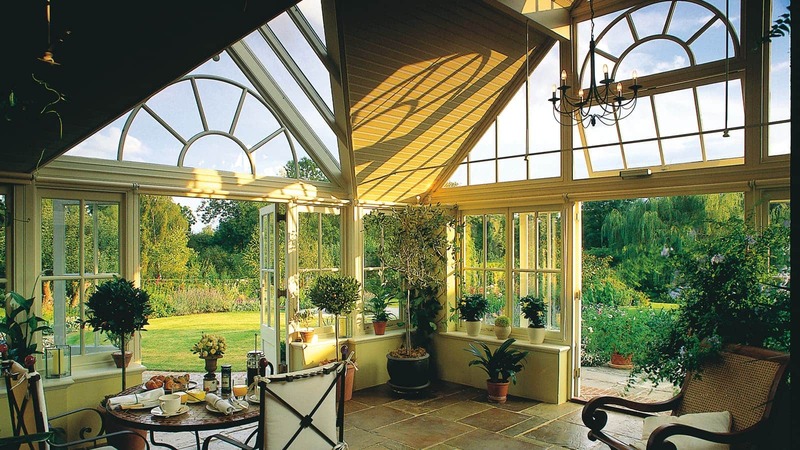 This semi-glazed timber Garden Room complements the existing classical architecture beautifully. Working closely with our clients, we constructed a full height wall to the driveway and large timber double doors, thus creating stunning views of the formal gardens. 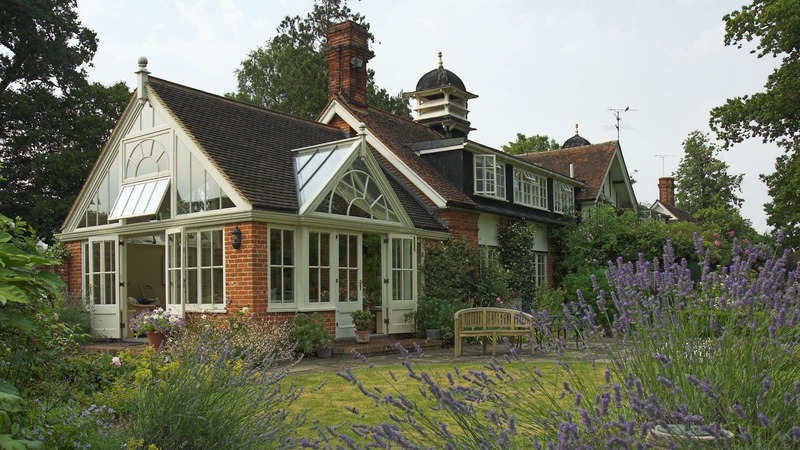 The clients were hesitant with adding extensions to their home for fear of losing the house’s originality and charm. 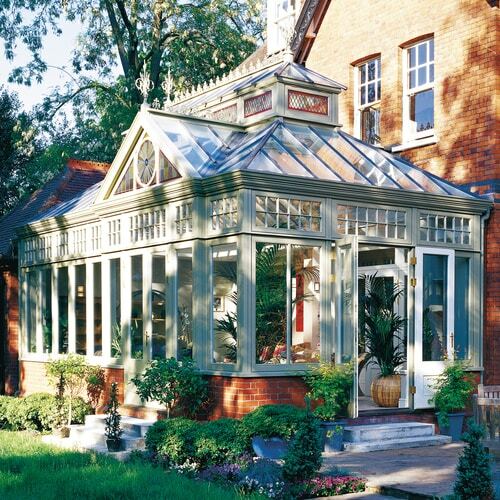 However, taking the customers’ concerns into consideration, Westbury treats traditional architecture with respect. 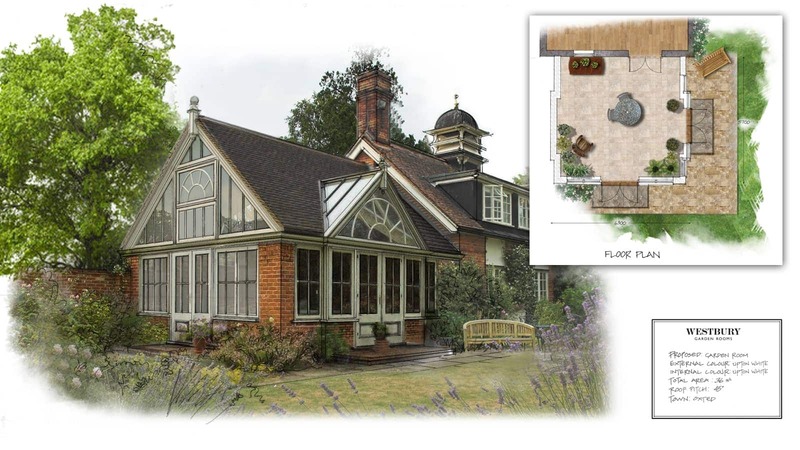 By not matching every detail to the house this garden room has made an outstanding feature to the home. 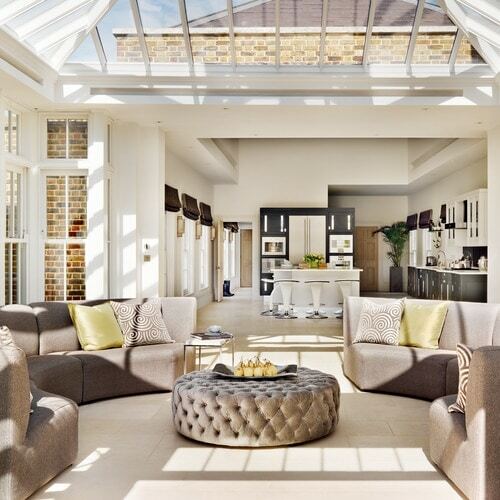 It creates a room that sits perfectly with the house, modern enough to make a bright open space that lets light flood through the home yet traditional enough to suit the house’s style.